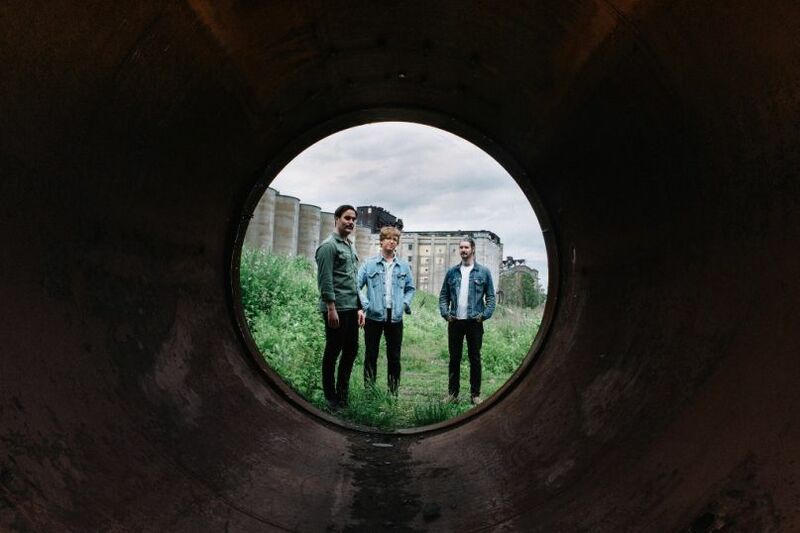 With new album 'Strange Peace', METZ frantically push their well-established sound even further, capturing the notorious intensity of their live shows. The album was recorded in just four days with Steve Albini (known for his work with Nirvana, PJ Harvey, and Pixies, amongst many others), and showcases the band's intense and brutal live sound. Curious how the process of making the album looked like? We're now give some insight with METZ's short film of the recording process. Watch below. METZ perform at Le Guess Who? 2017 on Saturday, 11 November, together with a.o. Kevin Morby, John Maus, Shabazz Palaces, Ben Frost, Moon Duo, Zeal & Ardor, and many more.